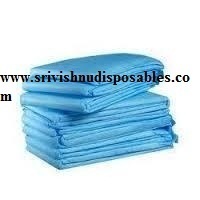 We are engaged in offering our clients an exclusive range of Disposable Bed Sheets. These sheets are designed using high-grade material and latest technology. Our sheets are highly comfortable and are available in customized versions so as to suit the varied choices and preferences of our esteemed customers. 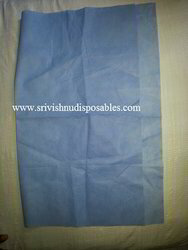 Looking for Non-Woven Bed sheet & Pillow cover ?